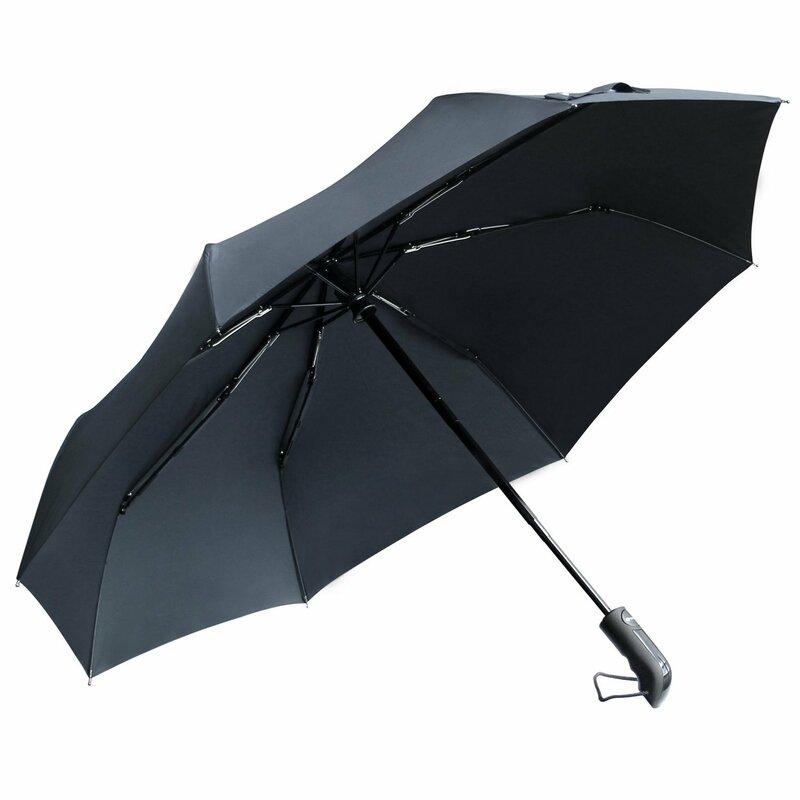 It is umbrella that opens and closes on its own. Although it is slightly heavier than most of the umbrella I ever use, it provides ultimate solution for people who has only one hand to hold the umbrella and trying to close it especially when getting into a car in a rainy day. It is so much convenient to have this kind of umbrella.